Getting stale in your job and not knowing which way to turn is something we all face. Moving from where you are to where you want to be is the topic of this episode. 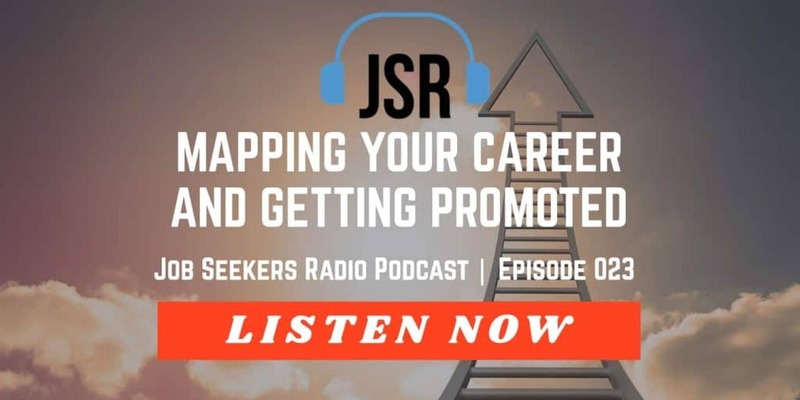 Scott and Andrew discuss ideas about how you can map your future career and improve your position inside your current company, maybe even getting promoted. Where am I going? Is this the right place for me? Transition is an opportunity to look at fresh direction. First job out of college, the honeymoon is over, what’s next?